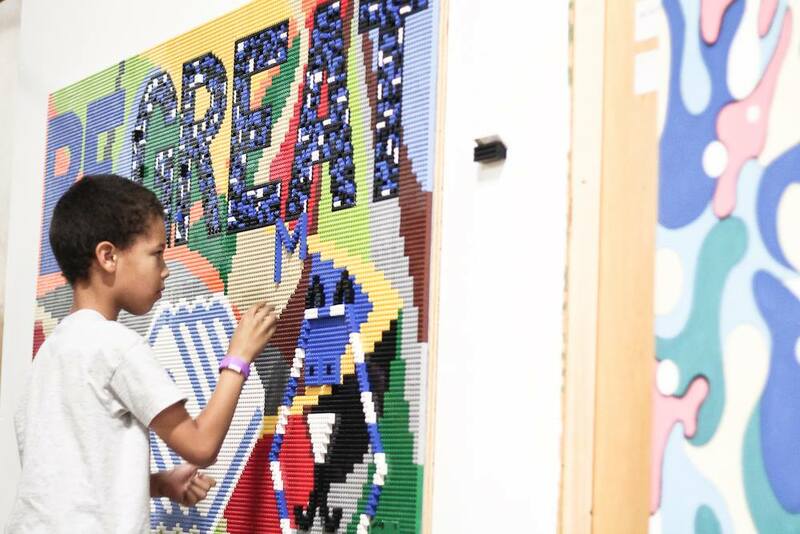 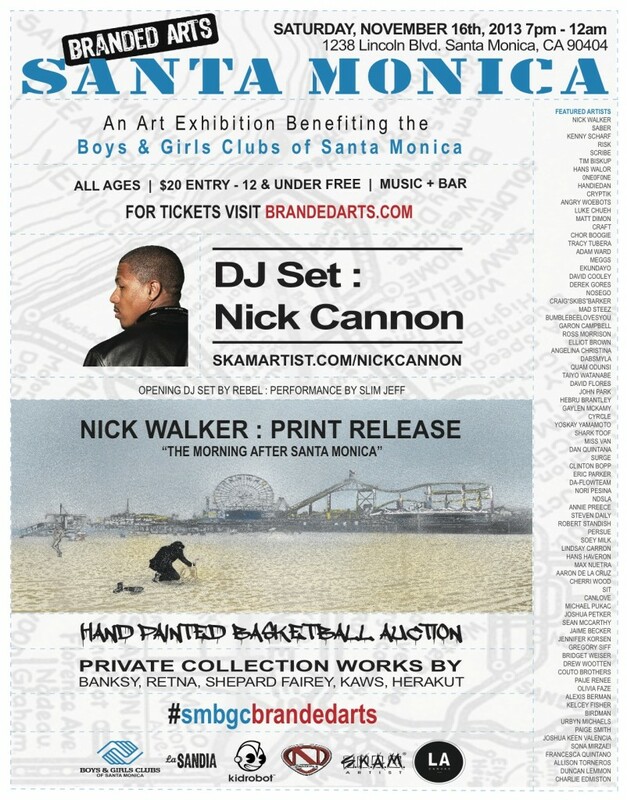 We are proud to present Branded Arts Santa Monica, an art exhibition event to benefit the Boys and Girls Clubs of Santa Monica. 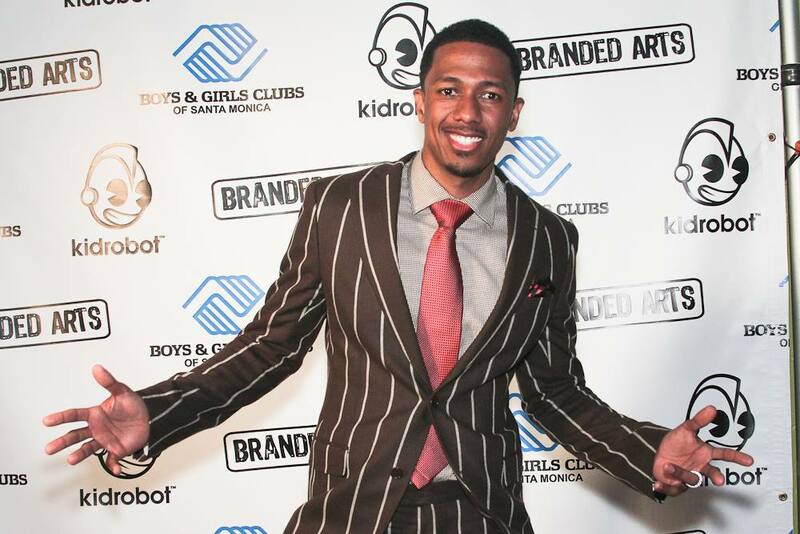 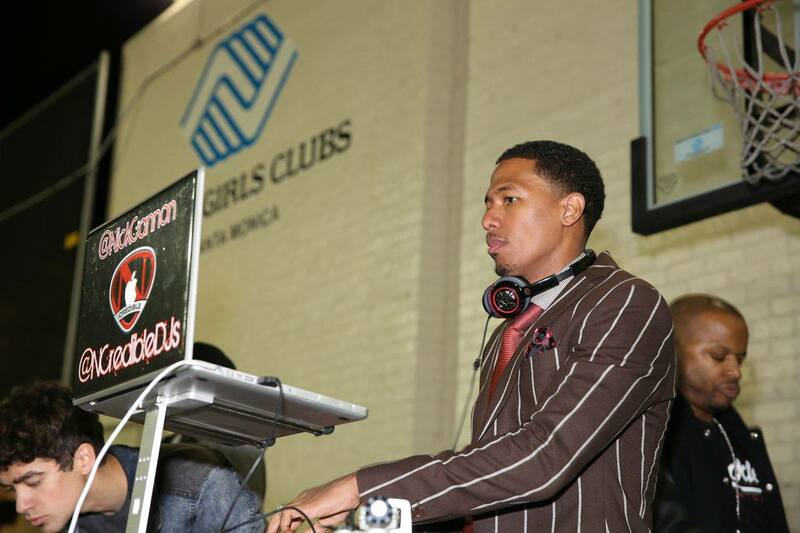 The evening brings together art from world renowned artists with a DJ set by Nick Cannon. 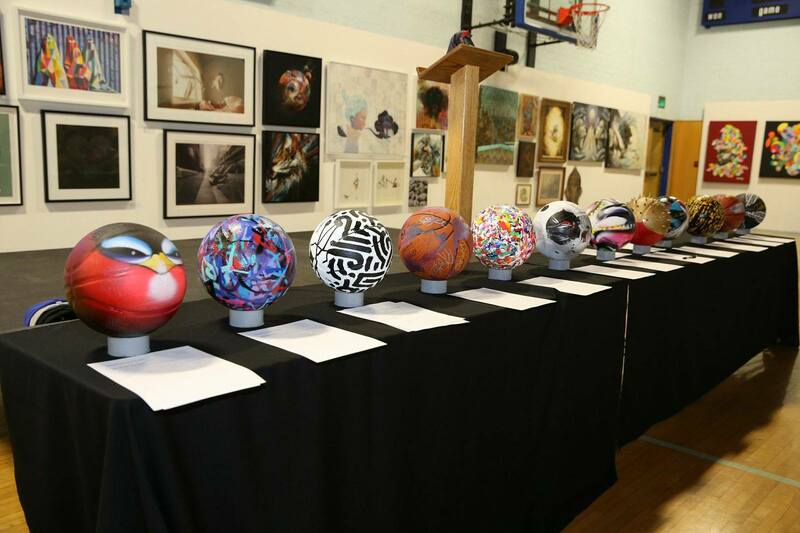 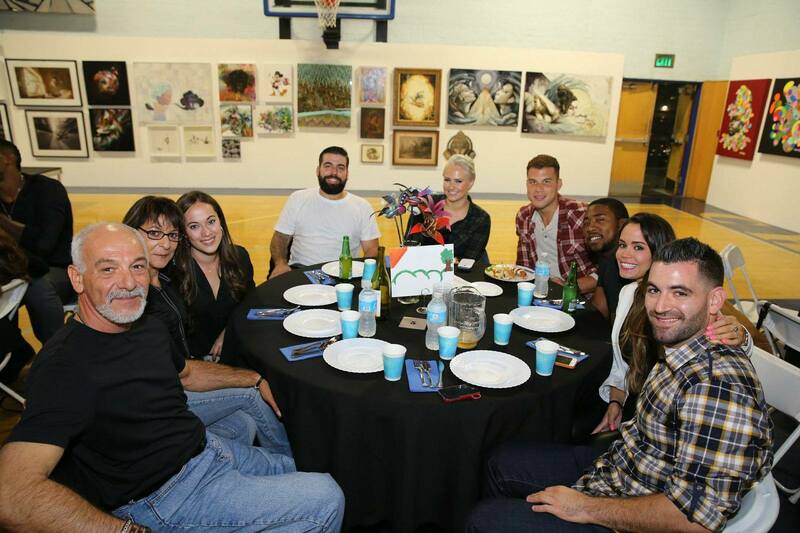 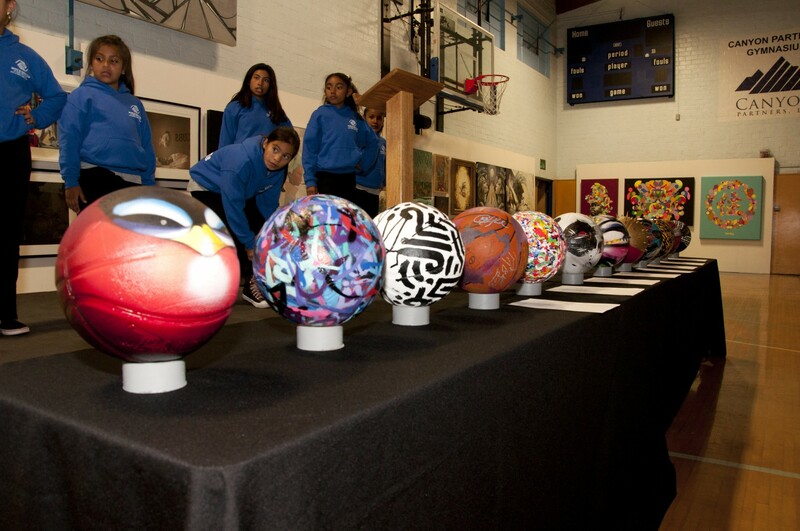 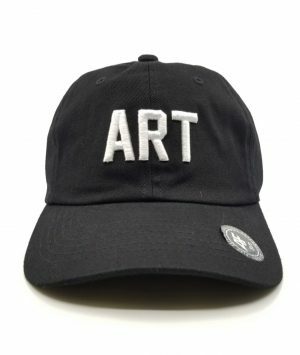 In addition to the curated group art show, Branded Arts will be auctioning basketballs adorned by renowned artists in their signature style. 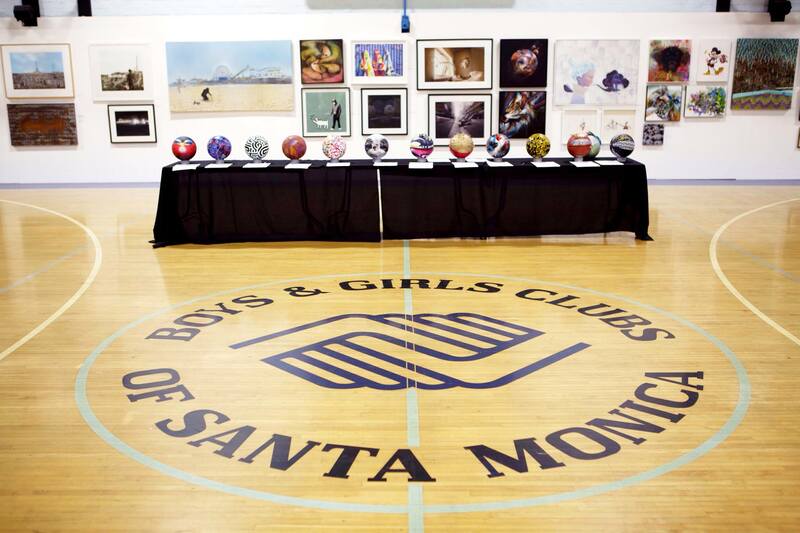 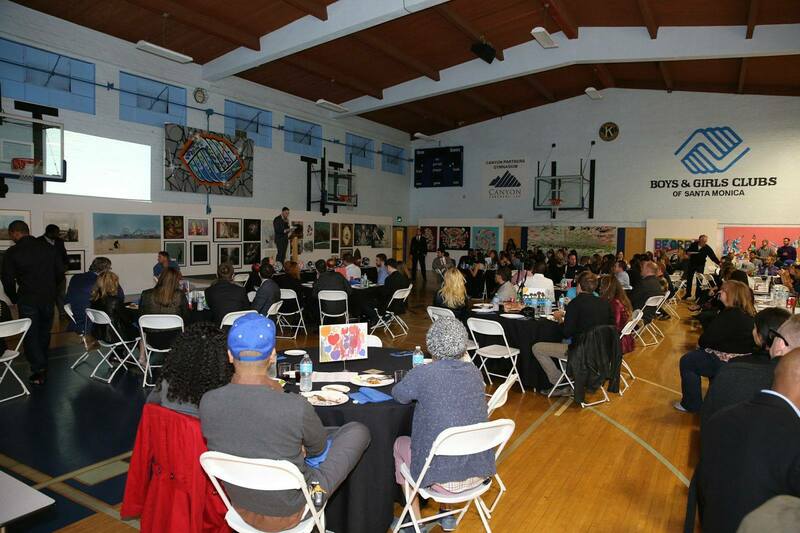 All proceeds will benefit the Boys and Girls Club-Santa Monica.